Heads up, natural beauties! 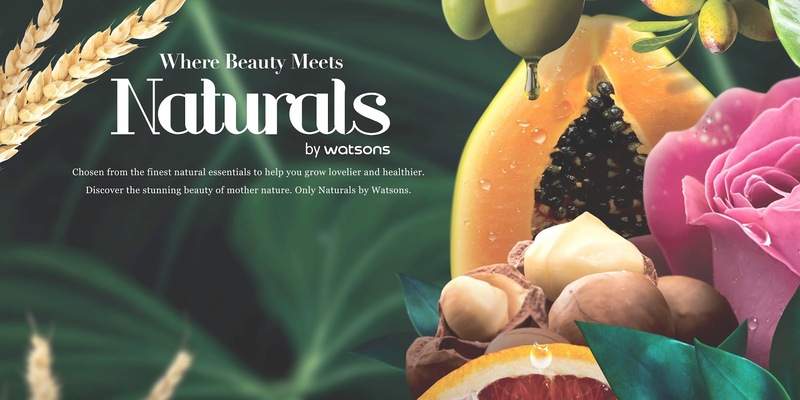 Watsons now gives you only the Naturals your natural beauty deserve; specially formulated products with Certified Organic ingredients that are good for you. 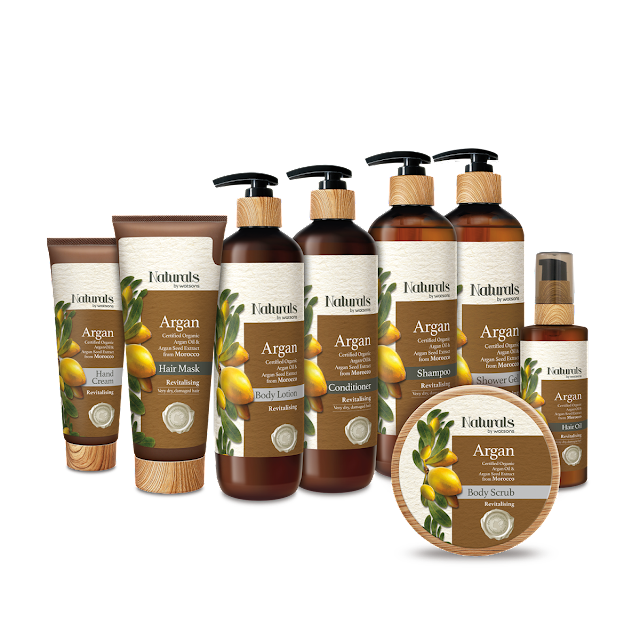 Who doesn’t want to bathe in their favorite scents and products without the fear of losing moisture and having dry skin? 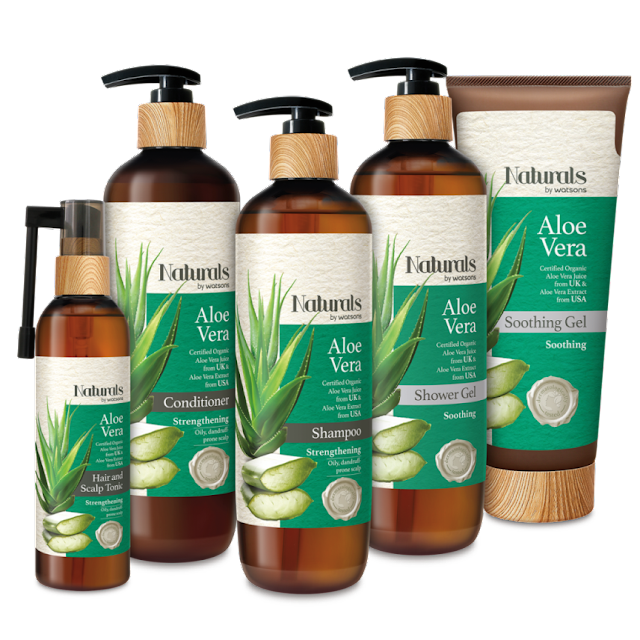 Or enjoying your favorite shampoo and conditioner without ever thinking about getting flakes and frizz? 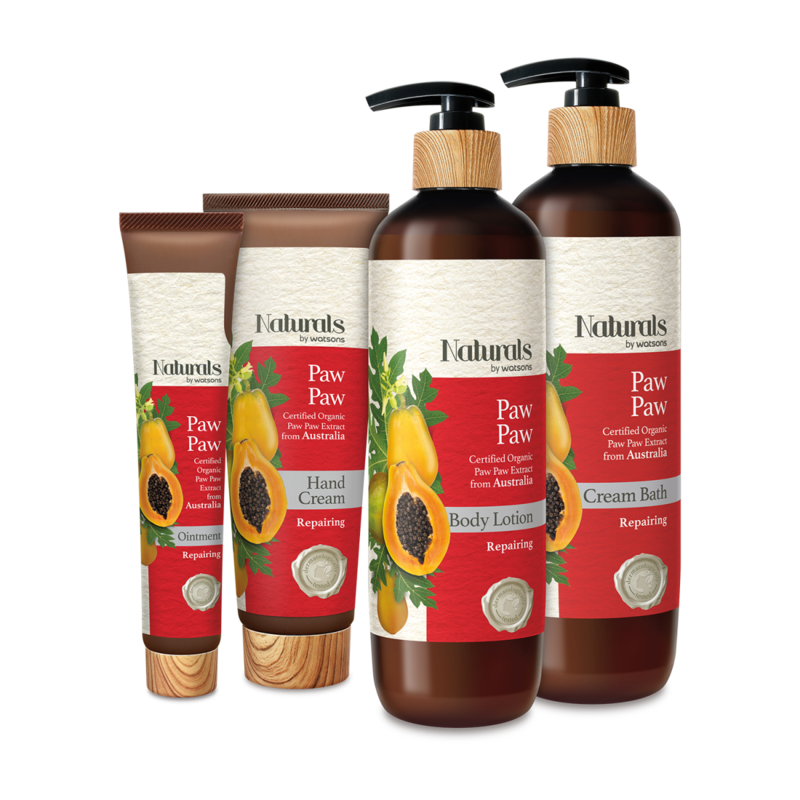 With the power of natural products, you can say bye-bye to these fears and say hello to naturally beautiful hair and skin. However, most of you already have your favorite go-to synthetic products, but are these favorites really giving you the benefits you want for your hair and skin? Probably. But how sure are you that your current synthetic product has no harmful effects to your body in the long run? 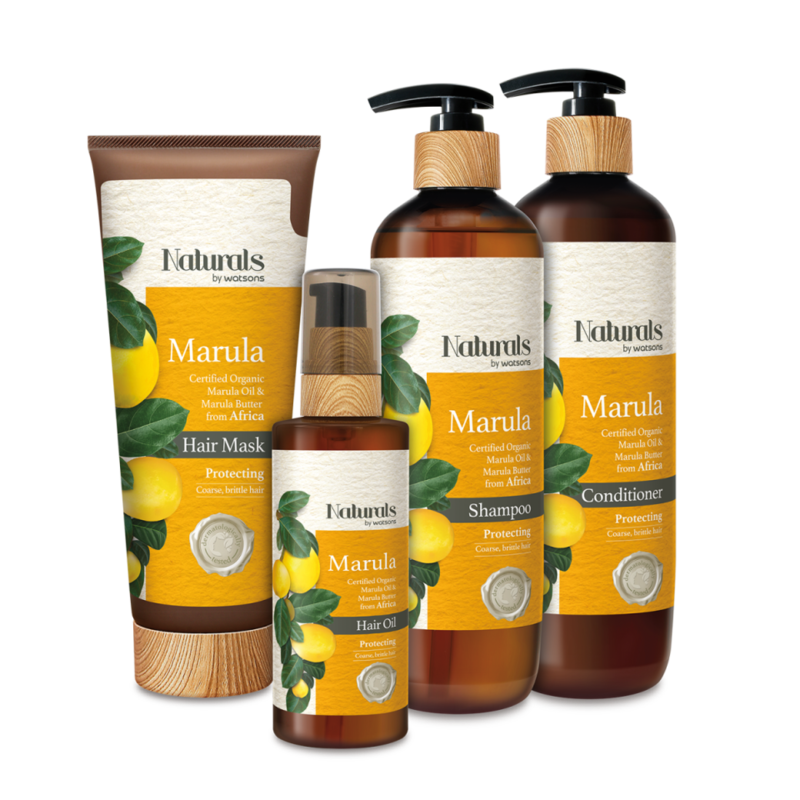 There’s a whole lot of reasons why harmful ingredients like Parabens, Mineral Oil, Silicone, SLS, and Isothiazolinone which are usually found in synthetic products a big no-no in the shopping cart. They can cause irritation and dryness to your skin & scalp, like when sulfate strips your skin off moisture. So if you care for your body, always check the label and avoid these ingredients! We don’t want your skin getting itchy and dull. But no need to worry because we’ve got great news for you! Watsons is here to provide you with products you’ll surely love! 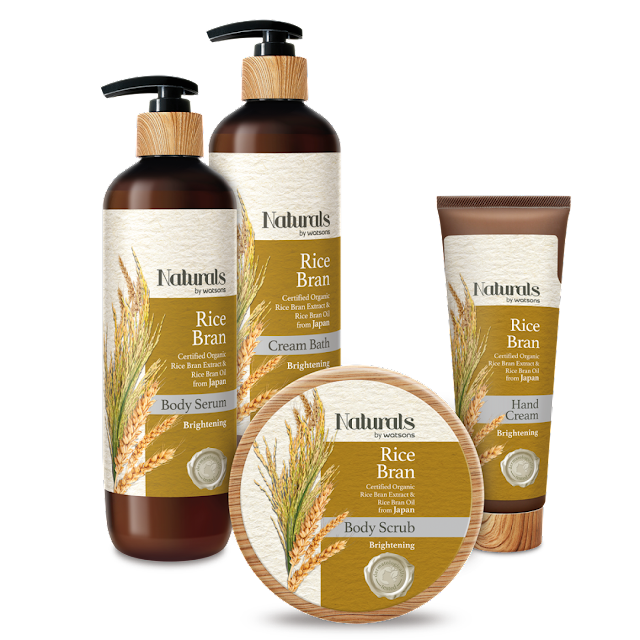 Made with double the power of organic and natural ingredients sourced from all around the world and definitely free from harmful ingredients, Naturals by Watsons is here to help you achieve naturally beautiful and healthy skin! They have a Hand Cream (Php467, bundled with Lotion and Body Scrub), Body Scrub (Php179 for 200g), Hair Serum (Php189 for 100mL), Hair Conditioner (Php219 for 500mL), Hair Shampoo (Php209 for 490mL), Premium Organic Olive Oil (Php299 for 17mL), Body Lotion, and Hair Mask. In this line, they have Shower Gel (Php199 for 490mL), Body Scrub (Php179 for 200g), Body Lotion (PHp189 for 490mL), Conditioner (Php239 for 490mL), Shampoo, Hair Oil, Hair Mask, and Hand Cream. Marula Marula from Africa has a caring formula that restores hair moisture and tames frizz to turn course, brittle hair to soft and smooth locks. In this line, they have a Shampoo (Php179 for 490mL), Conditioner (Php189 for 490mL), Hair Mask, and Hair Oil. 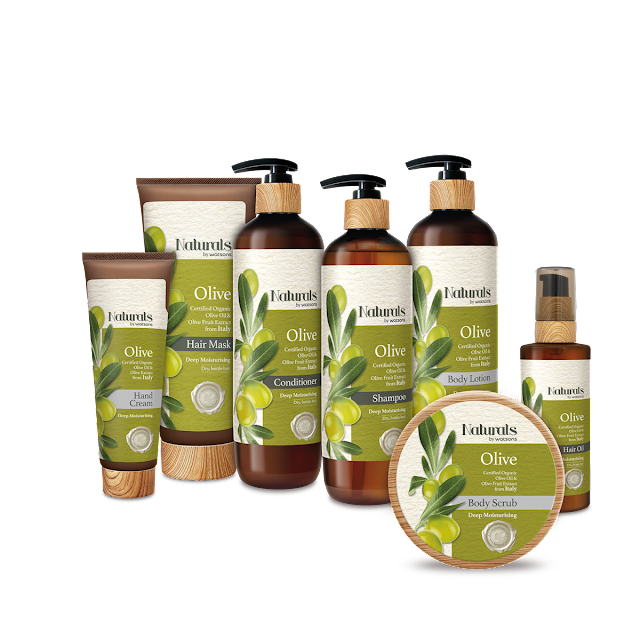 In this line, they have Shampoo (Php249 for 490mL), Conditioner (Php259 for 490mL), Shower Gel (Php199 for 490mL), Hair and Scalp Tonic, and Soothing Gel. In this line, they have a Cream Bath (Php199 for 490mL, Hand Cream (Php99 for 60mL), Body Lotion, and Ointment. In this product line, they have a Body Scrub (Php179 for 200g), Hand Cream (Php99 for 60mL), Cream Bath (Php199 for 490mL), and Body Serum (Php190 for 490mL). 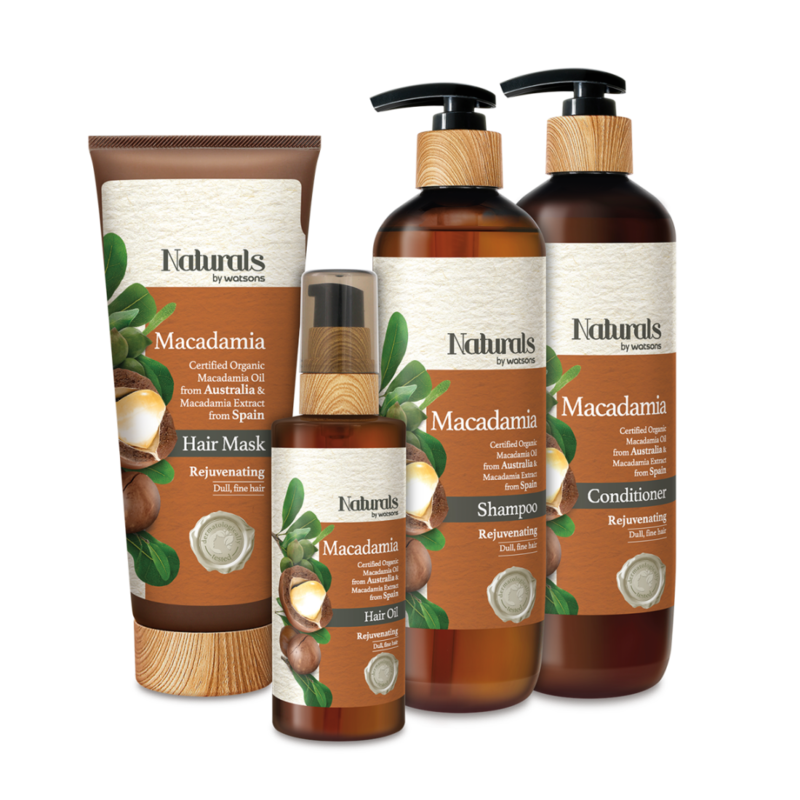 Another one from Australia, Macadamia range doubles the rejuvenating effects that gets rid of dull, fine hair by rebalancing hair moisture for a revitalized hair and scalp. In this line, they have Hair Mask, Hair Oil, Shampoo, and Conditioner. In 2002, A.S. Watson Group joined hands with SM Prime Holdings Inc., the Philippines’ leading shopping mall developer. Watsons caters to a variety of lifestyles with an unrivalled diversity of products, with a mission to help people around the world to look good, feel good.